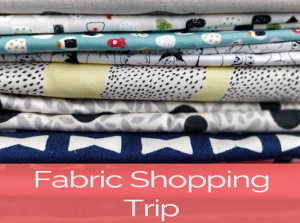 Learn all about fabric, fabric combinations and how to buy the correct one for your project in this 2 hour hands-on shopping trip to your local fabric store. Choosing the right fabric for your project will greatly enhance your chances of creating the perfect garment or accessory. Offer: Attend an afternoon class after the shopping trip and save 10% on total cost. Check out the calendar for Saturday classes which you can mix with the fabric shopping trip. Every sewing enthusiasts who would like to learn more about fabrics and how to correctly chose the perfect one for your next project. 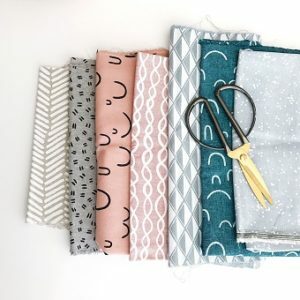 Fabric selection - Choosing the correct fabric for your next make is essential as it will guarantee the success of your project and longevity of your creation. In this hands on experience you will learn the difference between the fabrics which will allow you to start independent fabric shopping in stores and online.